I hope that everyone enjoyed their bank holiday weekend. It wasn’t a great weekend in the Carney household as the relegation of my favourite team, Sunderland, was finally confirmed after a miserable season ! 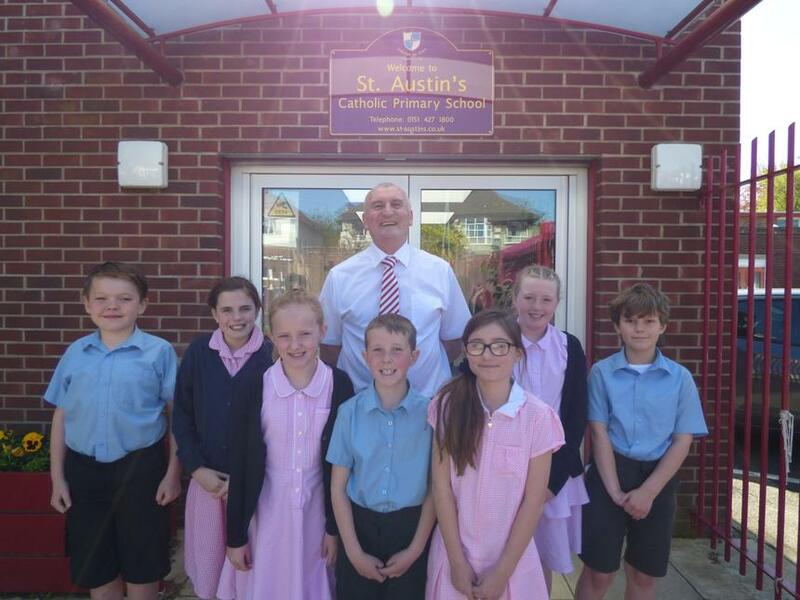 I shared with the children that in my 20 years as a teacher in St Austin’s this is the fifth time that Sunderland have been relegated. Things can only get better ! !